WeatherBond TPO is .080” thick white, super heavy duty reinforced single ply roofing membrane. TPO single ply roofing is designed for all types of commercial and residential single-ply roof construction and re-roofing applications. 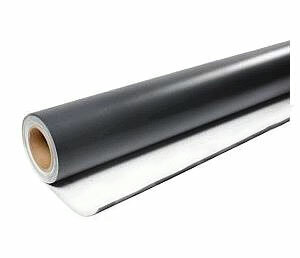 Other Sizes: 60, 72 and 80 mil thickness product is also available in widths from 4 to 12 feet and in peel-stick.